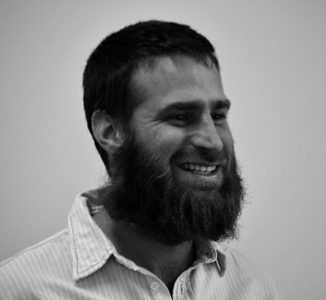 Ethan Brodsky - TherVoyant, Inc.
Ethan Brodsky is a Scientist at the University of Wisconsin–Madison in the departments of Radiology and Medical Physics, where he leads software development for real-time MRI projects in the brain, liver, and heart. In particular, Dr. Brodsky brings extensive experience in the development of real-time MRI techniques for interventional applications. He has a background as an MRI physicist, Electrical Engineer, and computer programmer, with expertise in MRI acquisition and reconstruction as well as in developing real-time and embedded control systems, 3D visualizations, and graphical user interfaces. Dr. Brodsky has created and implemented the system for control and communication between MRI scanners and the TherVoyant user interface environment. The latest version includes a prototype targeting system which has proven very successful in phantom and animal experiments.